How do you manage your personal game backlog? The thread below is open for everyone to share their weekend gaming plans as usual. But as is my occasional wont, I’d like to tack on an extra question: How do you manage your “queue”? By this I mean the backlog of games that you have intended to play for a while but still haven't gotten around to actually playing. Many of us have a queue―it’s a source of guilt and perhaps a source of longing for a period in your life when you had more free time to spend on video games. But rarely, at least in my case, is the queue a source of games that I actively play. In fact, I’m astonished at how long I've had certain games sitting in my queue. 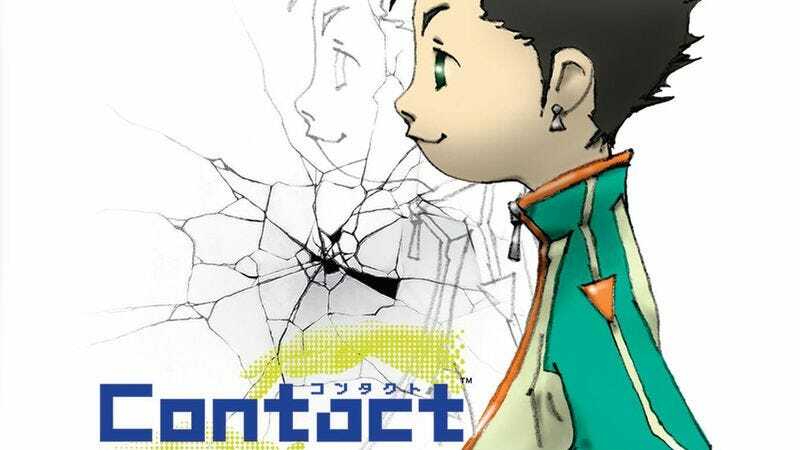 I’m about five hours into Contact, a quirky role-playing game for the Nintendo DS. I’ve been five hours into Contact for some time. On most weekends for the past seven years, I've had the same thought: “Maybe I’ll fire up Contact again this weekend.” And I should! It’s the kind of game that I like—distinctive, idiosyncratic, whimsical—and it was made by Grasshopper Manufacture, a studio that often has something interesting to say. Yet I never charge up the DS and give Contact a second look. It’s just one game among many that I don’t give the attention I think it deserves. My game shelves are dotted with neglected games like Contact. So are my Steam library, my Xbox hard drive, my PS3, etc. Granted, this is a first-world problem if ever there was one. But with that stipulation, I'd like to know: Do you have a queue? What’s in it? And have you had any success digging into your backlog? I wouldn’t mind some tips for whittling down my own queue. As for the titular question―what I’m playing this weekend—I’d like to say it’s Contact, but it probably won’t be.